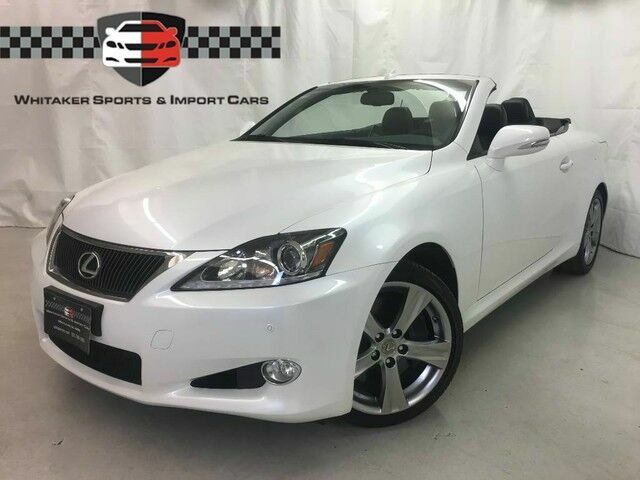 The condition of this gently used and highly optioned IS 350 will not disappoint. NAVIGATION SYSTEM PACKAGE (navigation, back-up camera, satellite radio), HEATED SEATS, VENTILATED SEATS, HID HEADLIGHTS, INTUITIVE PARK ASSIST (front and rear park assist), and 18" LIQUID GRAPHITE WHEELS. Clean CarFax. 125 point safety and mechanical inspection. Stop by today to browse our entire inventory from the comfort of our INDOOR showroom. Low rate finance options available! We welcome trade-ins! The Whitaker family has been serving customers for over 60 years in the Twin Cities market. We have built our business one customer at a time, with a strong commitment to superior ethical standards and putting our customers first. Our primary focus is on offering only the finest late model vehicles at affordable prices.